That was for all those Seinfeld fans out there! Haha! 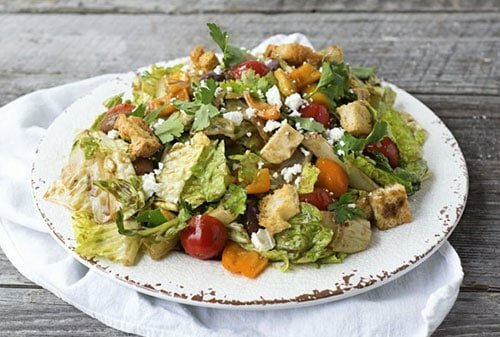 This is my go to salad for when I am craving some healthy and delicious. 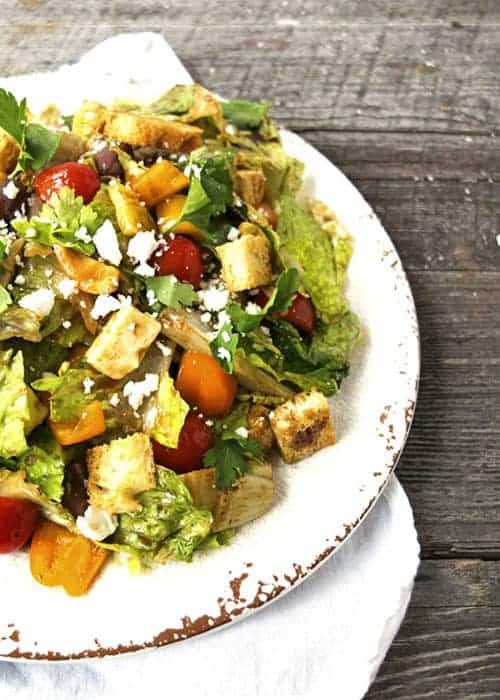 It’s loaded with cucumbers, carrots, peppers, feta, olives, and avocado. I added some chicken for protein, but that is totally optional. 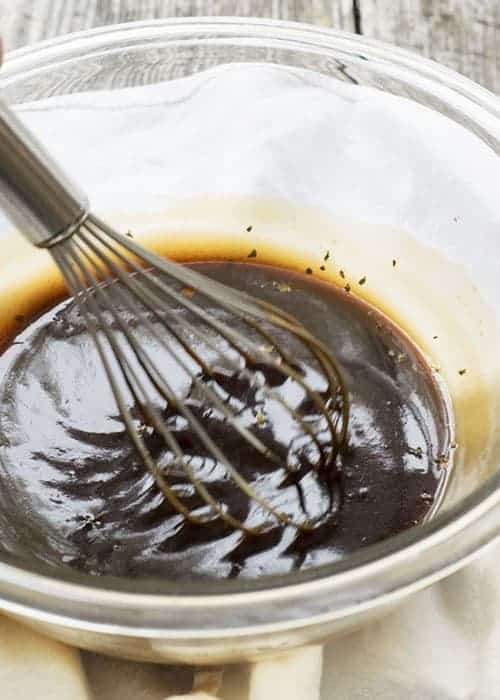 So skip the bottle, and stir together some olive oil, balsamic vinegar, brown sugar, brown mustard, oregano, salt and pepper. Then pour that tangy dressing all over those fresh veggies! Pretty! I could eat that whole bowl. 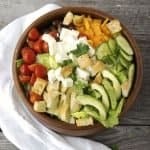 I love the salty bites of feta and olives mixed with the creaminess of avocado. Then when you add that sweet balsamic dressing your taste buds explode! Yes! 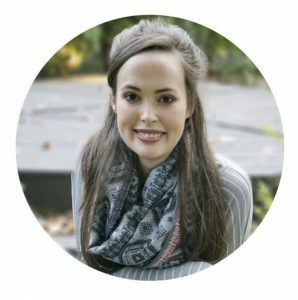 This is another money saving idea! Don’t buy a bag of croutons for $2.00 at the store. Make some with the old stale bread you keep meaning to throw away. (You can also use fresh bread). Don’t use moldy bread. Just go on and throw that away. 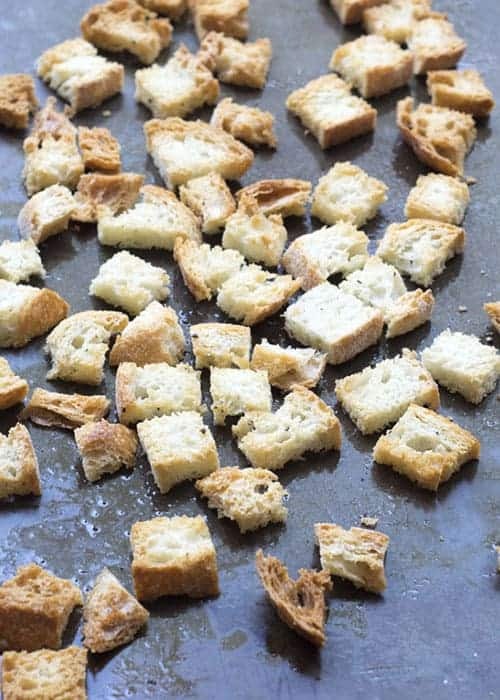 Croutons are so simple to make, and you can add all kinds of crazy flavors to customize them. Talk about being fancy. You could add Parmesan cheese, garlic powder, paprika, etc. 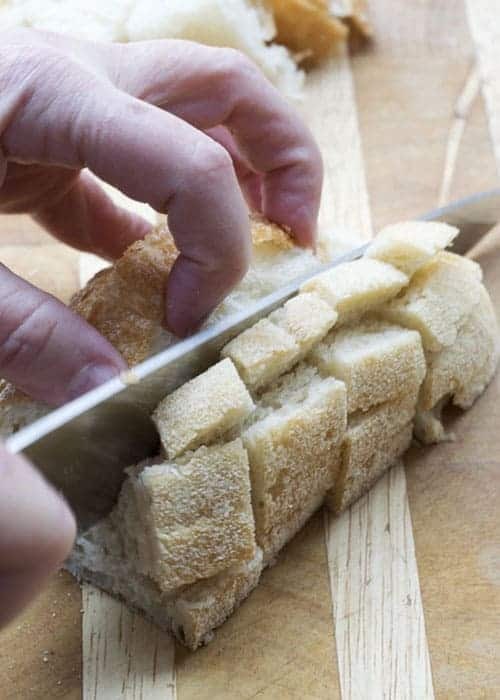 Start by cutting some bread into cubes. Drizzle some olive oil, salt, and pepper all over the cubed bread on a baking sheet. Then toss everything around to make sure the bread cubes are evenly coated. Then bake them at 350 degrees for about 15 minutes. Now you have “Artisan” croutons. Haha! 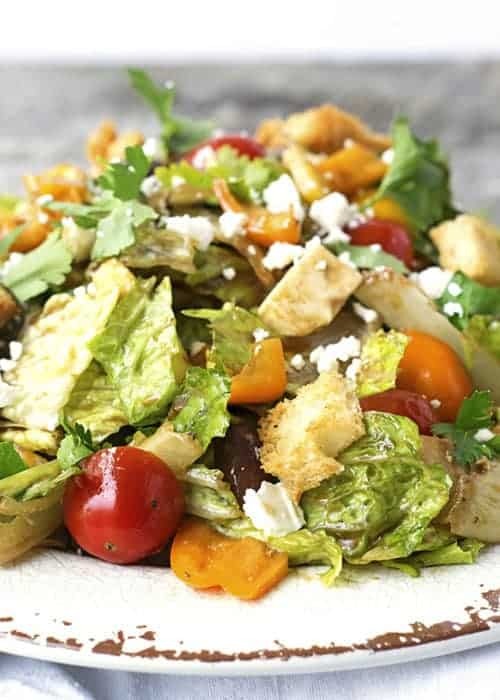 Now go enjoy your fancy Big Greek Salad, and impress everyone with you dressing and crouton making skills! Start by preheating the oven to 350 degrees. Toss the cubed bread in the olive oil, salt, and pepper. 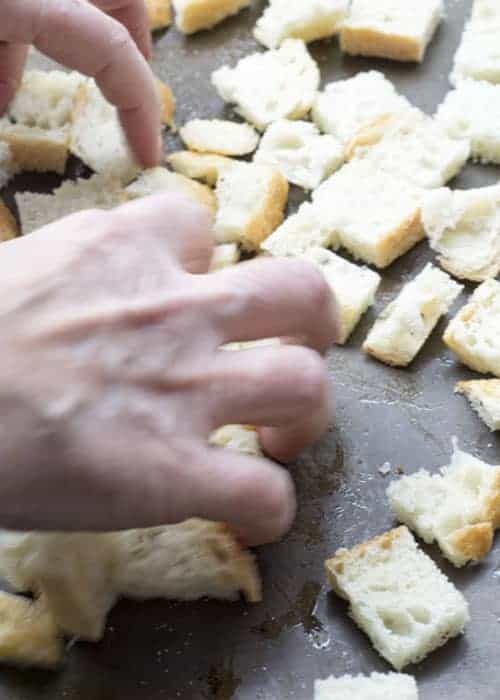 Spread the bread onto a baking sheet in an even layer. Bake for 15 minutes. To build the salad use a huge mixing bowl. Place the lettuce, carrots, cucumbers, mushrooms, tomatoes, green bell peppers, olives, and feta cheese in the bowl. Add any additional ingredient you might like. 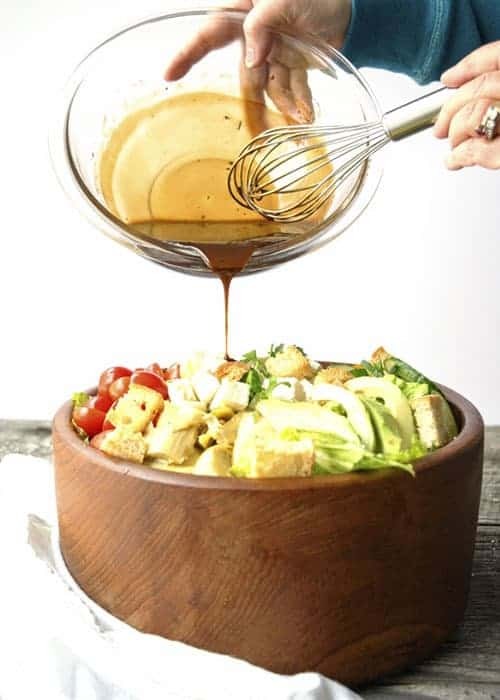 Then pour the balsamic dressing and croutons into the bowl, and toss everything together.